WWDC 2010’s first keynote has jus ended, with Steve Jobs introducing the brand new iPhone 4… not the iPhone 4G, not the iPhone HD. The device is everything we knew from the leaks and Gizmodo analysis, but the design it not at all surprising, specially when compared to these concepts. 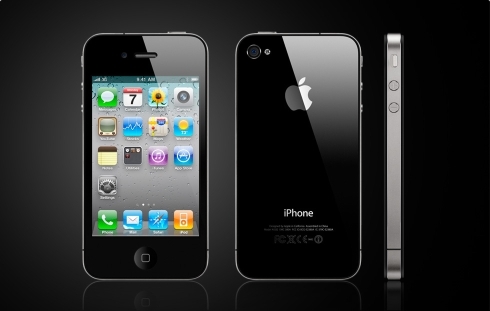 iPhone 4 features 16GB or 32GB of memory, it comes in white or black and uses a 3.5 inch Retina display, with multitouch support and 960 x 640 pixel resolution at 326 dpi. 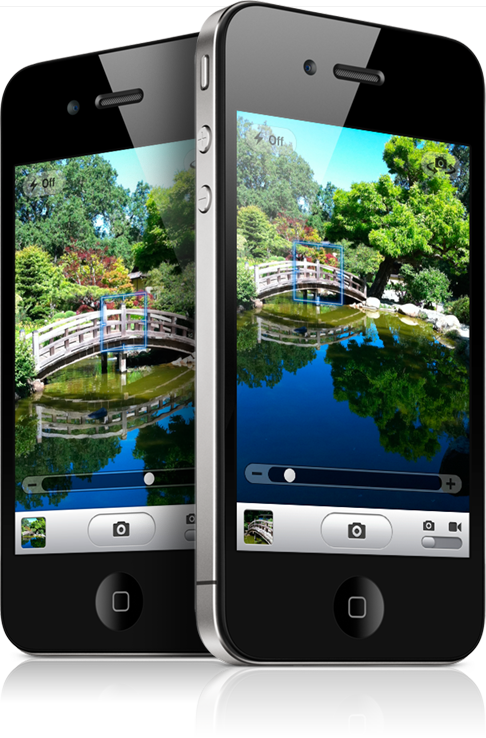 This screen supports a 800:1 contrast ratio and its covered in a fingerprint-resistant oleophobic coating. There’s also a 5 megapixel camera on board, with LED flash and the ability to capture HD 720p videos @30 fps. 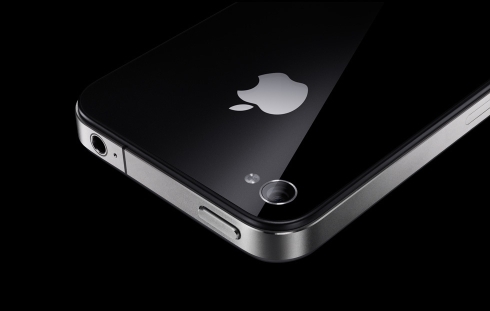 Apple’s brand new iPhone uses a three-axis gyro, an accelerometer, a proximity sensor and an ambient light sensor, as well. Of course, Bluetooth and WiFi are on board, as well as UMTS/HSDPA and GSM/EDGE. A front camera was also included and the battery provides 7 hours of 3G talk time, 300 hours of standby, 10 hours of video playback and 40 hours of audio playback. 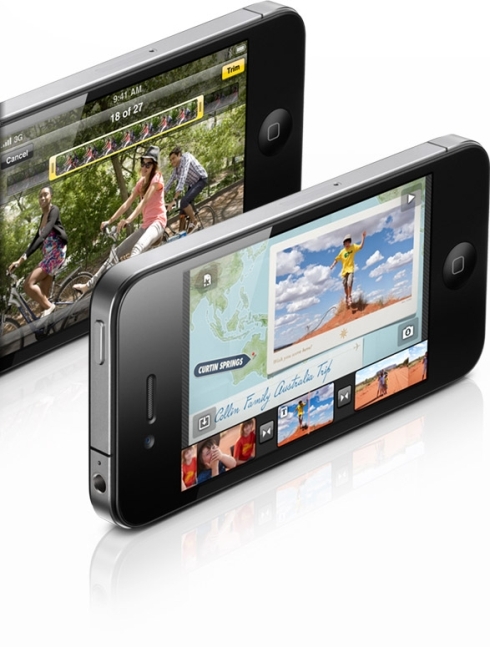 The CPU of choice is developed in-house, being the Apple A4. 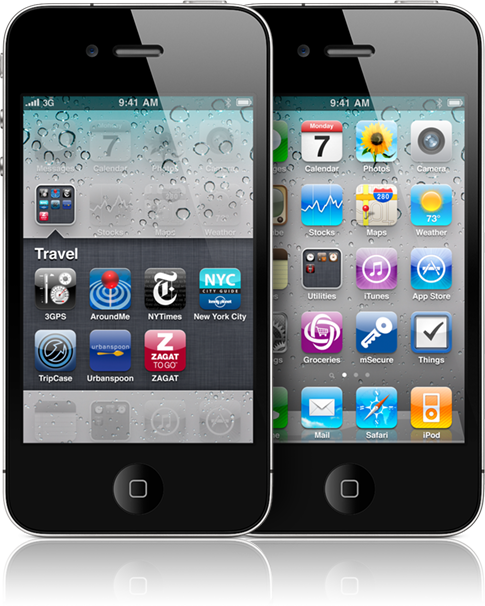 Steve Jobs mentioned that iPhone OS 4 was turned into iOS 4, that comes with multitasking, an improved inbox and a couple of extra features, like iAd mobile advertising integration. What do you say? Is this what you imagined or you prefer concepts?